Hey there! We are Andy and Sam, founders of Zalord Fitness Accessories. I’m Andy, owner of Zalord fitness. 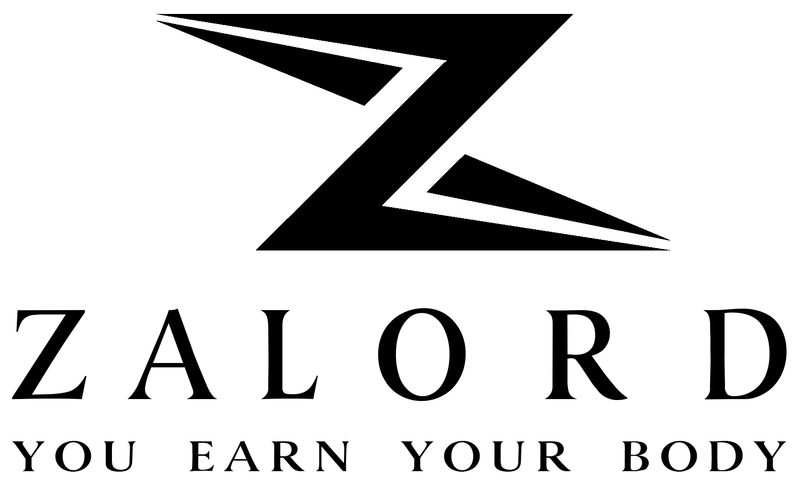 Together with my wife, Sam, we created the Zalord brand because we think that gym products and accessories need to be better, for all gym warriors, powerlifters, crossfitters. Our mission is to create a unique product with user-friendly design, being made with highest quality materials to help bodybuilders who do exercises regularly prevent injuries and unlock their new level of gym achievements. Back into 2015 when the idea to start Zalord was born, I was a nothing special officer, who comes to a gym twice a month. Office life: too much sitting, too much drinking, lots of Mcdonalds and Coke, all of the things led to the consequences that I have diabetes at age of 28. I decided to change my life to live healthier and to fight against the disease. I went to the gym more often and became addicted to weightlifting. It totally changed my life. However, from here, I see a lot of gym pals experiencing wrist injuries, and It starts to happen with me also. Although I have tried several methods, and several wrist wraps from different brands, nothing worked. Annoying wrist pains push me to do something different, something that can improve the life quality of weight lifter, just as how weight training did to me. I decided to make a new design of wrist wrap on my own. We create unique products with user-friendly design, being made with highest quality materials. At the end of 2015, after many research and sampling, we managed to produce the 1st series of wrist wraps that we designed, selected the best materials, took care of every detail, and gifted it to our friends in our gyms. Everyone liked it, and we collected lots of helpful feedbacks. It is the start of the journey, which I believe will be much more interesting this year as we have so many plans expanding our products, improve the quality and provide better support to our customers. I don’t want to brag too much. Just try our product and you will see the difference. Nowhere can you find a similar product with a reasonable price like ours. All of the support from customers, who share us their inspiring stories of how our wraps helped them in their training is the motivation for us to keep innovating and improving our products. We hope you will like our wrap as much as everyone who has tried them does, and we offer a lifetime warranty program so you don't have to worry for the rest of your life.